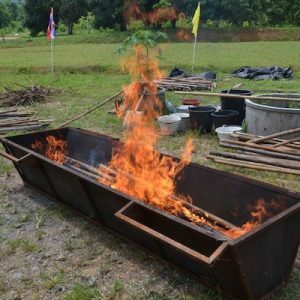 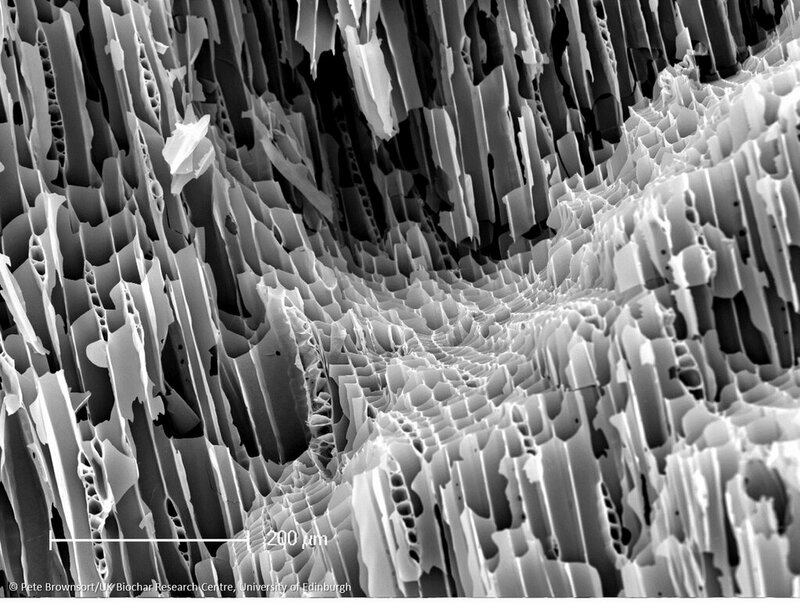 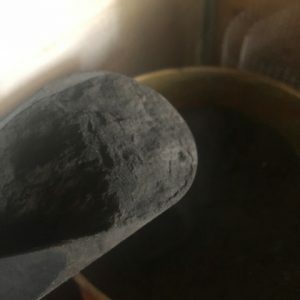 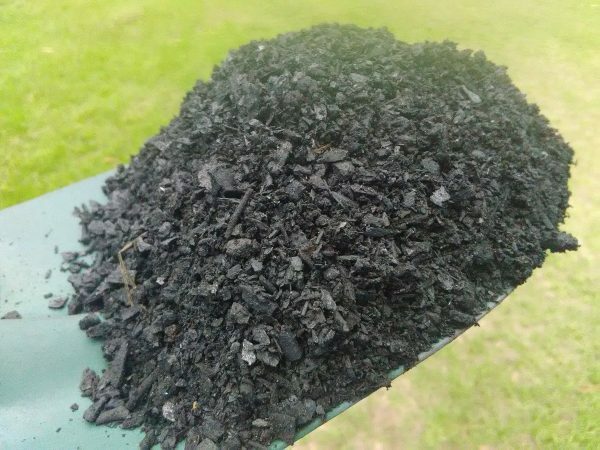 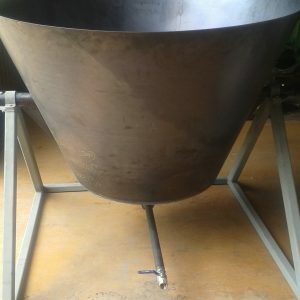 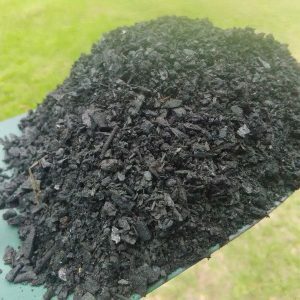 “Biochar is a high quality form of charcoal produced from sustainable sources in an energy efficient way and used for any purpose that does not result in the immediate release of carbon back into the atmosphere. * International Biochar Initiative Definition. 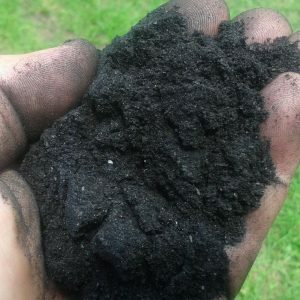 Biochar is a fantastic soil additive – when added to soil it enhances water holding capacity, and can increase the nutrient retention capability of your soil. This means that it can reduce the need for watering your garden plants and reduce irrigation requirements for your crops. 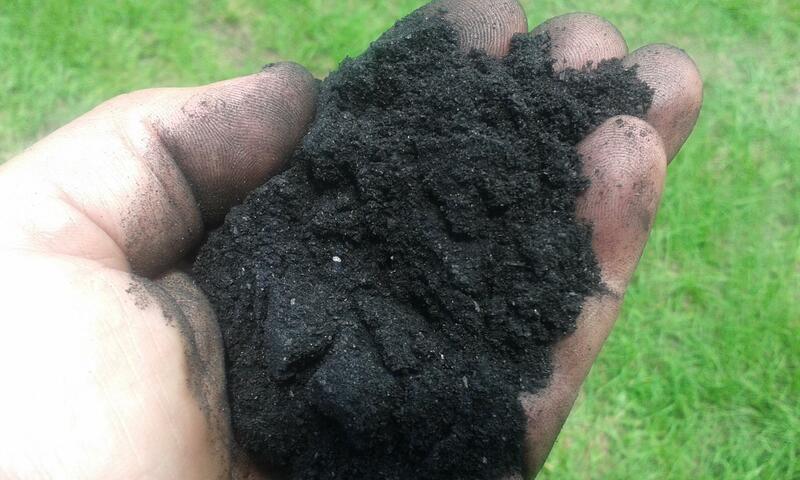 As a result, it can also potentially reduce your need for fertilizers.